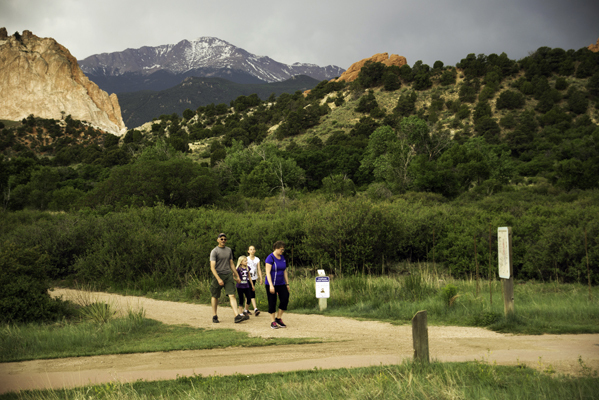 Meet every Wednesday morning at 9 a.m. for a 1, 2, or 3-mile self guided walk in Garden of the Gods park. This is an excellent way to enjoy the Park and get your steps in for the day with a terrific group of people. Whether you are local or from out of state, we hope you will join us on Wednesday mornings! Hike starts at 9 a.m. - weather permitting. Dress for the weather, wear appropriate walking/hiking shoes, and bring a hat, sunscreen and water. Meet in the lower lobby of the Garden of the Gods Visitor & Nature Center to sign in. Join us for a program of solo and small ensemble performances on timpani, snare, marimba, and other percussion instruments. The performance will take place in the Music Room (N-214) at the Downtown Studio Campus. 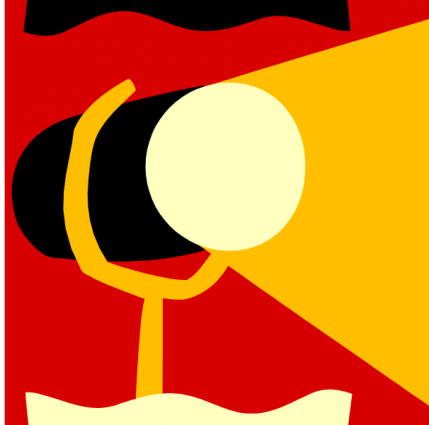 Call for Artists: "Our Shorts Are Showing #7"
Colorado Front Range Playwrights - Craft Production Resource is accepting submissions of new, original, short plays for the 2019 "Our Shorts Are Showing" #7 Festival of Plays. Playwright guidelines are listed on the CPR Facebook page. Production will take place at the Springs Ensemble Theatre August 1-11. 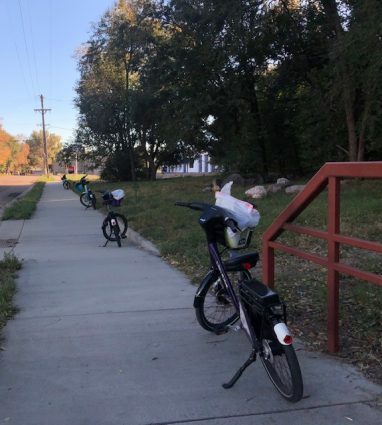 We meet at the PikeRide office and focus on the Shook’s Run trail and creek in between E. Costilla St. on the south and E Williamette Ave. on the North. You will be amazed by the things found! When you arrive at the office there will be quick introductions and all participants must sign a PikeRide waver and Parks and Recreation adoption consent release. If you have work gloves please bring them. We have gloves to share if you do not have any. We have limited helmets for check out. Bike helmets are not required but strongly encouraged. 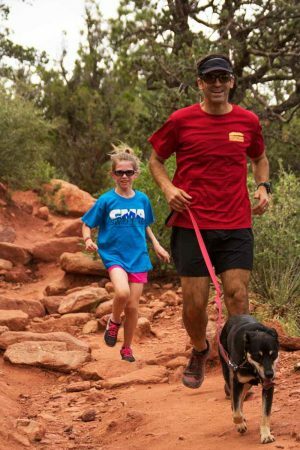 Run/ Jog/ Walk in Garden of the Gods Park! Don’t forget to stop by our community partner Fossil Craft Beer Company on the way home to enjoy one of their fine local brews or ginger ale. 1 designated stroller route available – Kids Welcome! Dogs welcome on leash only and please bring baggies to pick up after them! This is not a race, just a fun run and a way to get fit and enjoy comradery and the Great Colorado Outdoors in the #1 Park in the US. 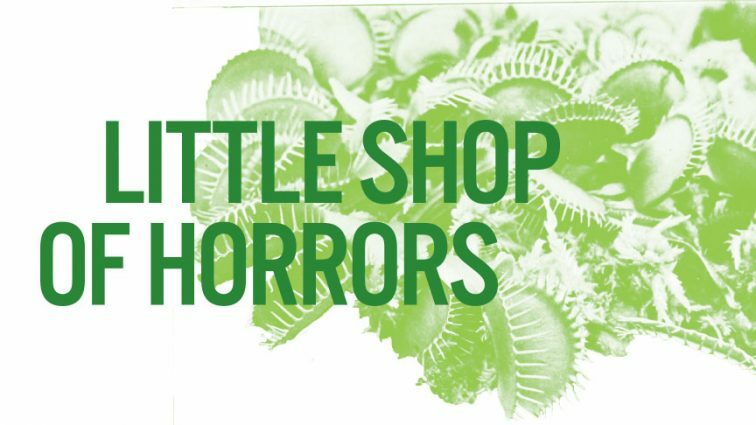 This show, written by local actor and playwright, Ms. Sallie Walker, is a hilarious classic melodrama where poor Granny Smith can’t pay the mortgage on her orchard, because the apples are infested with worms! Granny’s niece, Goldie Lishus, will do anything to help out, but going to work for Ella VaFlooze at the gaming hall is surely out of the question…isn’t it? However, will our hero Sheriff Fisher Cutbait rescue his true love, Goldie, from a dreadful life with the evil Gil Crabpot and save the Angler’s Haven Applery? 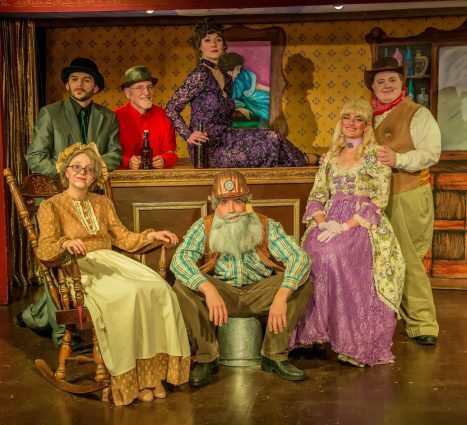 The melodrama is followed by a sing-along intermission and a Grand Old Opry themed Vaudeville style musical revue that will keep you laughing with songs, dances, jokes and crazy costumes! It’s a blast for the whole family! The show is directed by Craig and Jolene Howard, musical direction by Mark Arnest, costumes by Aaron Graves and choreography by Daisya Dowen, Jolene Howard, Craig Howard, Lori Adams-Miller and Rebekah Ratterree. Check out the opening weekend details and specials here. Come see Red Herring Productions show! This is an all ages show, sometimes the youngsters make the best detectives! 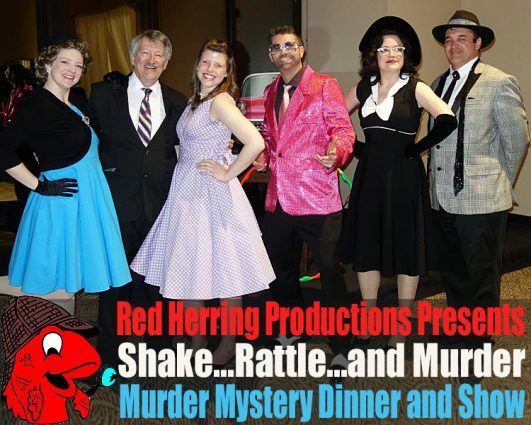 The 1950's themed Shake, Rattle, and Murder show is a fan favorite! Head backstage at “Shake, Rattle, and Murder,” in which a hip television host is welcoming all your favorite rock-and-rollers for a one-of-a-kind live performance! Will he end the evening bopping, or getting bopped? The teen suicide rate in El Paso county is one of the highest in the nation. A group of teen musicians from Cheyenne Mountain high school wanted to do something to help, so we've organized a concert fundraiser. There will be a jazz combo along with some classical piano music during the intermission. All funds raised will go to programs aimed at helping their peers in any way needed. 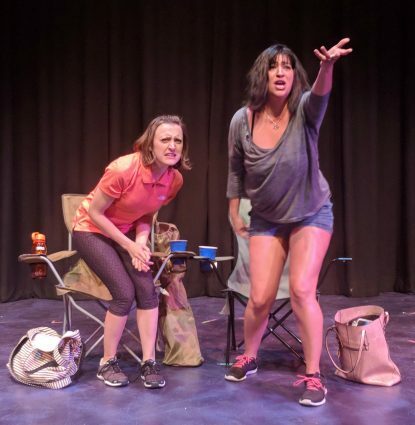 #WTF will be a 3-week long festival with special events celebrating and promoting the work of Colorado Women Playwrights. The mission of the WTF is to support the many talented women creating theater and performance art throughout Colorado by giving them a platform for their voices, their truths, and their stories. Two candidates face off in a debate about the issues but end up debating how politics are debated in America. When volatile Cee visits an exhibit of “discarded object” art, she is confronted by an unexpected blast from her past. As Nat, a security guard, attempts to intervene, their verbal sparring over what separates and unites, and what it means to be trash, leads to unexpected consequences. As they reluctantly depart the future nuclear zone, Svetlana and Alexey take a hopeful shot at tapping into some good old American know-how or luck or whatever it is that makes their adoptive home so seemingly impervious to disaster. They try the Book Bar. They meet Ashley. An experienced Realtor arrives at the home of a new client only to discover that this straightforward sale has been sabotaged. In order to get the listing back on track, both women must let down their guard and discover what really makes a happy home. 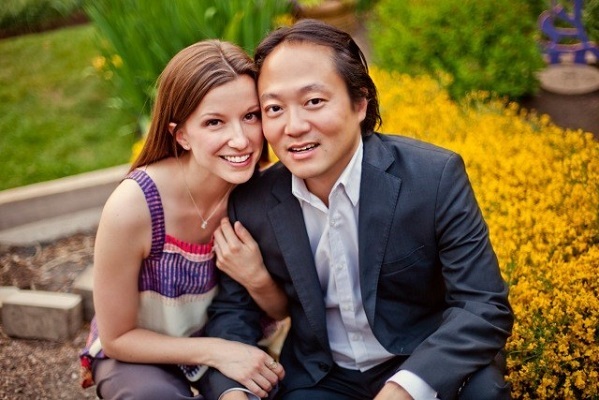 Katherine has been pining for the mysterious “Cat Man” for quite a while. When she finally makes her move hilarity ensues as she discovers things are not as they may seem. A story revealed through the voice of one-women along a timeline from her youth to middle age. 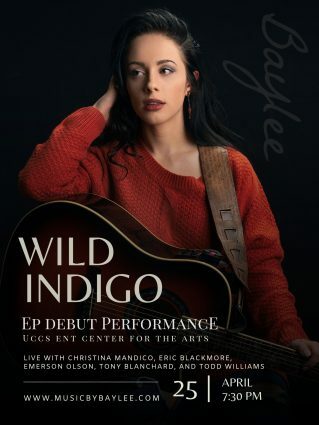 This event will feature the new music from Baylee's EP, Wild Indigo, plus two other new songs! Featuring Christina Mandico on vocals, Eric Blackmore on guitar, Emerson Olson on violin, Tony Blanchard on bass guitar, and Todd Williams on drums. Colorado is notorious for its snow, downhill and back country skiing. It is also notorious for its sudden flash storms and blizzards that commonly catch the unsuspecting outdoor adventurer off guard. Many have died in Colorado because we have blue skies in the morning but by midday, a vicious storm has rolled in before an unaware hiker has time to react. Even the most experienced of hikers have become trapped in Colorado's snow storms. Colorado may not have the largest amount of constant cumulative snow, but will be the type of weather conditions a typical outdoorsman will find himself in during the winter. You will not get the convenience of a 12 foot snow drift to build your winter palace. Surviving in the extreme cold is mostly about staying warm, keeping your body temperature up and getting out of the elements. The traditional survival techniques do not always apply, due to the cold and wet surroundings. 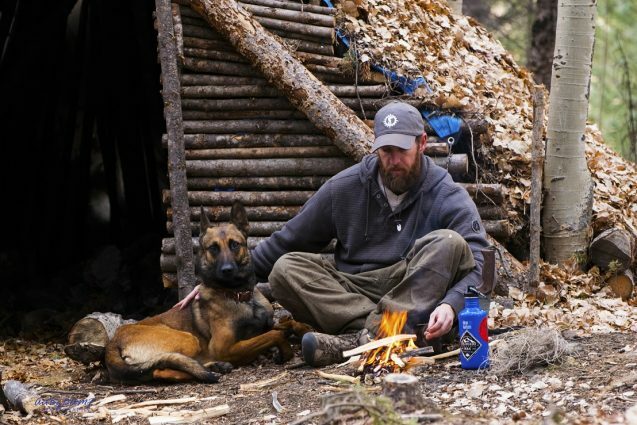 This course will teach you how to build snow and primitive shelters that will allow you to ride out a storm and how to build a fire to keep you warm in frigid temperatures. We will discuss the dangers of hypothermia, frostbite, dehydration, and snow blindness and ways to prevent them. 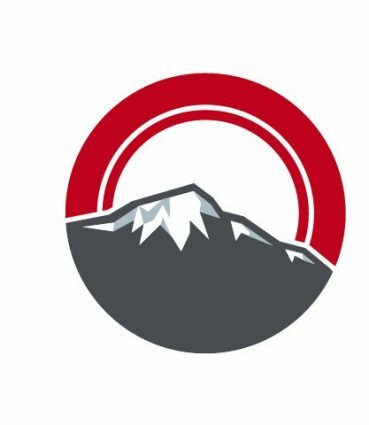 Avalanche danger in Colorado is very high and a frequent killer of man, so we will go over what to look for to keep you out of harms way when you are traversing through the back country. A large 21 person military tent with winter liner is provided for a community tent during class hours and may be used for sleeping at night. Tent is complete with 2 wood burning stoves and a cot for each student. A smaller 5-10 person military tent with winter liner and is also available for private sleeping accommodations. Water will be provided but you will need to provide your own food of your choice. We recommend quick field expedient meals such as freeze dried meals or MRE’s. They can quickly be made at our primitive camps and won’t slow down the learning process. You can also purchase food locally once you get here. Grocery Stores and several local eateries are within a reasonable driving distance. Its going to be cold! Bring warm weather clothing, a good sleeping bag and an all season tent if you do not wish to stay in our military tent. A collapsible snow shovel is recommended but not necessary. You may sleep in a tent you bring, in your vehicle, in a primitive shelter or share one of our military tents which have wood burning stoves inside. We will not provide you with any gear, so please come prepared. Check recommended items list for more details! Warm outdoor clothing, warm gloves and hat, winter boots and wool socks are required. Cotton clothing is highly discouraged! Wool will keep you warm even when wet. Layers are important in Colorado. You will want a water whicking base layer, an insulating mid layer, and a waterproof breathable outer shell. Check out our Clothes Layering Basics if you are unsure of what to wear. 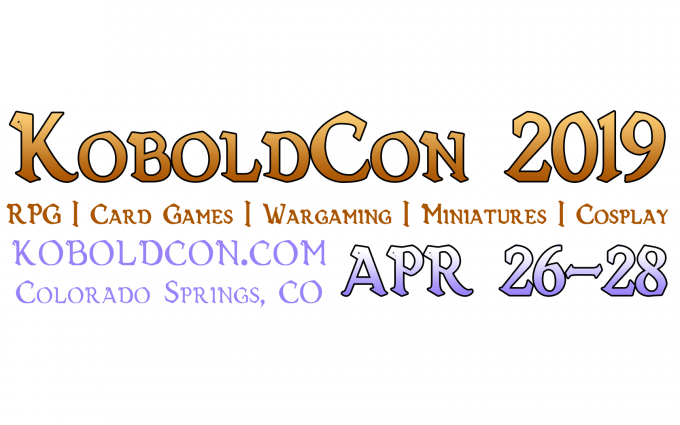 KoboldCon 2019, the largest tabletop gaming convention in Colorado Springs, is coming around again this April with some of the best gaming along the Front Range! Bring your friends and family out and enjoy role-playing games, board games, tabletop games, wargaming, card games, and other fun events of all types. Visit our 40+ vendors, artists, and entertainers who are bringing some of the best and newest in products in the industry. Sign-Up to play in games at one of our 80+ gaming tables! Interested in running a game or two? You can earn a free weekend badge, just by hosting your favorite games! Join a fun and uplifting black light yoga class every fourth Friday of the month. 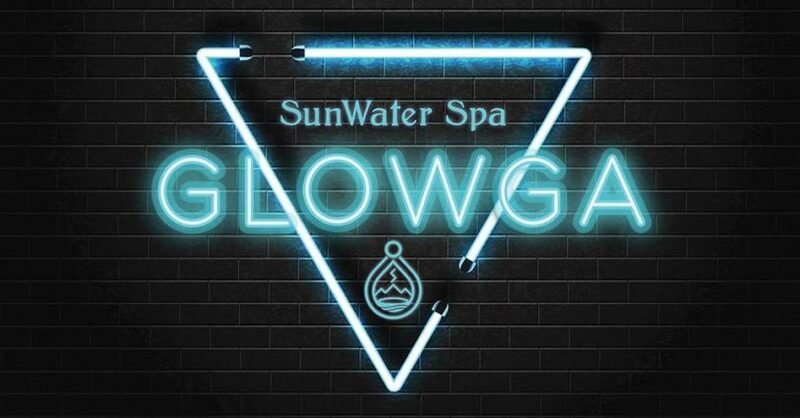 Turn your practice into a celebration and move to upbeat music while immersed in the glow of black lights. This class features a rotation of SunWater Spa teachers. Packages and Memberships can be used to attend this class. 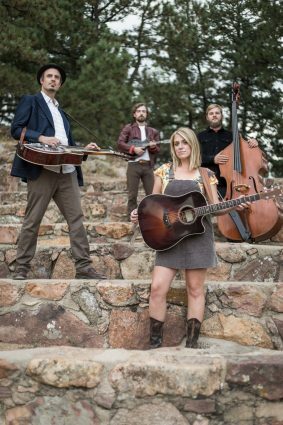 Thunder and Rain is a four-piece acoustic Americana band from the Colorado Rocky Mountains. Consisting of acoustic guitar, mandolin, dobro, and upright bass, Thunder and Rain seamlessly blends their favorite elements of bluegrass, country, pop, and alt-rock to cultivate their own take on the American roots music traditions. Driven by the catchy choruses and dreamy melodies sung by Erinn Peet-Lukes, the band underscores her heartfelt songwriting with strong country grooves, lush harmonies and rich instrumental decoration. Erinn formed the band in 2013 when she moved to Colorado from Brooklyn, New York. Since then, she has added the classical talents of Ian Haegele (upright bass), the smooth sounds of Chris Herbst (dobro/lap steel), the crisp chop from Dylan McCarthy (mandolin), and sometimes the beautiful melodies provided by Natalie Padilla (fiddle). Thunder and Rain has played for audiences in Canada and Ireland, as well as across the U.S. Their meaningful lyrics and soaring choruses have connected with fans both young and old. They are now touring on the heels of their second full-length album, "Start Believing." Notable past achievements include being 2014 Rockygrass Band Competition finalists, #1 in Westword's Best Bluegrass Bands of 2016, and Erinn Peet-Lukes being a 2018 Kerrville New Folk Songwriting Competition finalist. This show will start off with our always-inspiring Kids' Open Stage - young musicians under the direction of our Kids' Jam leader and guitar instructor Adam Gardino. Note: The Black Rose Acoustic Society will be celebrating its 25th anniversary at this show. Have your music, and eat some free cake too! Join the Gallery Below in celebrating this awesome show one more time. Not only can you come see this month's show, we set out art supplies and you can make art in the gallery. But that's not all, we have some dope entertainment including music, comedy, and drag. 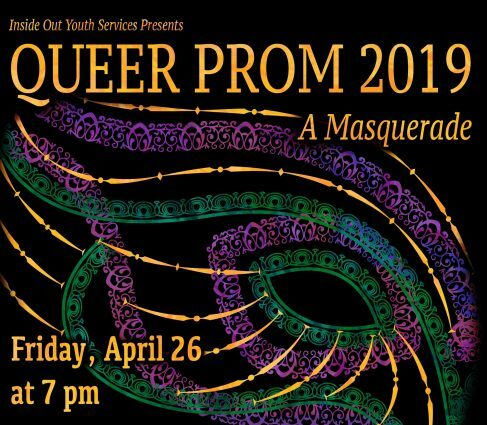 Inside Out Youth Services Presents Queer Prom 2019: A Masquerade. Queer prom is for our young lesbian, gay, bisexual, transgender, intersex, questioning (LGBTIQ)+ allied people ages 13-22. Come for the raddest, queerest masquerade prom of them all at the Palmer HS gym on April 26. Free professional photo booth! Free food, DJ set, and performances all night long! Including drag performances by the United Court of the Pikes Peak Empire. Drop by Inside Out Youth Services (223 N Wahsatch STE 101) during our open hours to pick up prom attire from our clothing closet and tickets. Please note that our evening shows are designed for adults, and recommended for ages 14 and older. Our weekend matinees are geared towards children 3-13. The evening begins with light snacks and refreshments, and features a full evening performance of world class sleight of hand and magic. When doors open, guests can relax and enjoy light refreshments and jazz music, (live jazz on specific nights, see our website calendar). A native of Colorado, Cosmo Solano built a career as an internationally known professional magician in Los Angeles and returns home to bring 35 years of experience to his new, elegant, 70 seat theater located in Colorado Springs. In this full evening show Cosmo intertwines audience interaction and light hearted humor with world class magic, focusing on expert sleight of hand, mentalism, and classic magic. 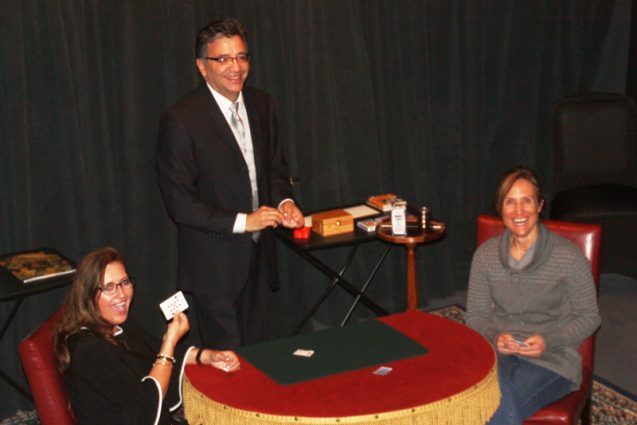 Cosmo’s Magic Theater is an elegant theater offering a fun, sophisticated night out for adults! Recommended Attire: Business Casual. Please no T-shirts, sweat pants, work jeans, tank tops etc. Please note: While there is no bad language or adult humor, this performance is designed for adults (14 and older) younger children would enjoy the family matinees. The Modbo presents an eclectic night of modern jazz with Sträs, comprised of phenomenally talented Denver area musicians Paul Riola, Joshua Trinidad, Kim Stone, Ian Argys, and Michel Stahli. 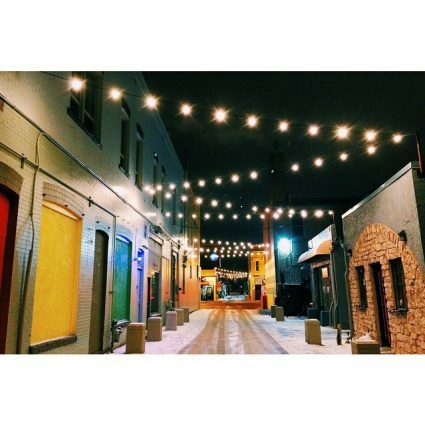 The Modbo is located in the Arts Alley in downtown Colorado Springs. A phenomenal show, every time! 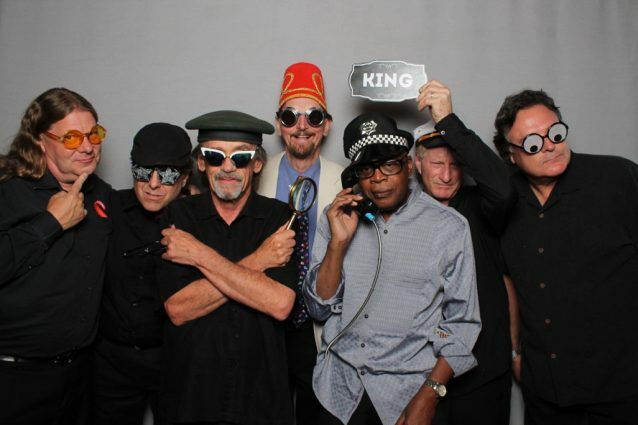 Recently this seven-piece band was awarded Best Horn Section from the Colorado Blues Society, which is a pretty big deal. Chris Daniels also has been inducted into the Colorado Music Hall of Fame, which is a pretty danged big deal too! We are excited for this favorite band of our Western Jubilee Warehouse Theater.